Many of us have seen how fire consumes the entire building and its remnants in the movies. Some of us may have witnessed such a horror in real life too. Too often, this happens due to the lack of a proper emergency exit system during a fire explosion. As time passed by, nearly all the nations realized that the buildings must incorporate a few building codes and abide by certain safety measures. As a part of abidance, most of the buildings have installed a proper emergency exit system in place. While the entirety of the emergency exit must serve some kind of purpose, the installation of push bars on the exit doors happens to be one of the most effective means. If you’d like to install push bars on the exit doors for your premise, then contact Metro Master Locksmith! During emergency situations, we all look forward to having a quick way out. Push bar is a component that assists one in exiting the door in the quickest span possible. The component comprises of a spring loaded bar that unlatches the door when we apply pressure to it. Hence, it allows the occupants of the building to leave quickly. When a fire explosion happens within a building, the entire area seems to be covered in smoke. During such a frightening moment, nobody would bother to look for keys or knobs to open up the doors and this is why push bars came into existence. It is quite common for the clients to presume that which provides an easy way out, would also provide an easy way in. Well that is a huge misconception! Emergency exit doors are designed to be accessed only through one way, such that they can only be operated from inside the building. Metro Master Locksmith has acquired the finest push bars from the top-rated brands. Hence, if you get your push bars installed by our locksmiths, you can be assured that you’ll have a tight security system in place against the vandals. If you are running a commercial center, or any kind of business, we know how busy it can get during the day time. But we also understand that you place a high emphasis on security, which is why you would like to get the push bars installed. This is why we offer our installation services just when our clients ask for them. Apart from installation of push bars, we also offer periodical maintenance services. 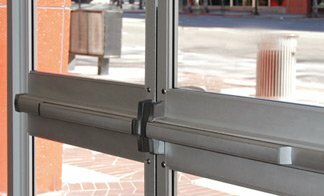 No matter when or where you need to get the push bars installed on the exit doors, you can count on us to provide 24/7 services! Want to get push bars installed on the emergency exit doors? 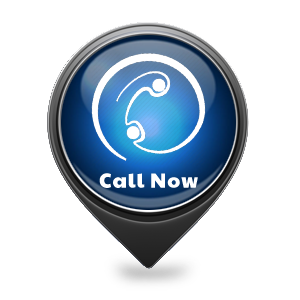 Contact Metro Master Locksmith now to avail our services!